We only charge £5.00 for any return journeys. We will always telephone or email you on delivery. 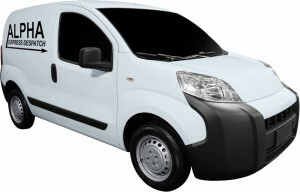 We offer a dedicated same day delivery service. You will always be helped by friendly efficient staff. 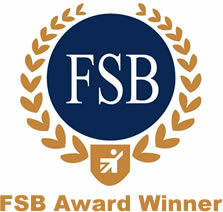 Exeter’s only award winning Same Day couriers as voted for by Devon Businesses. Guess who left his car keys in a friends car? I would like to highly recommend Alpha for their cheerful manner, efficiency and professionalism.